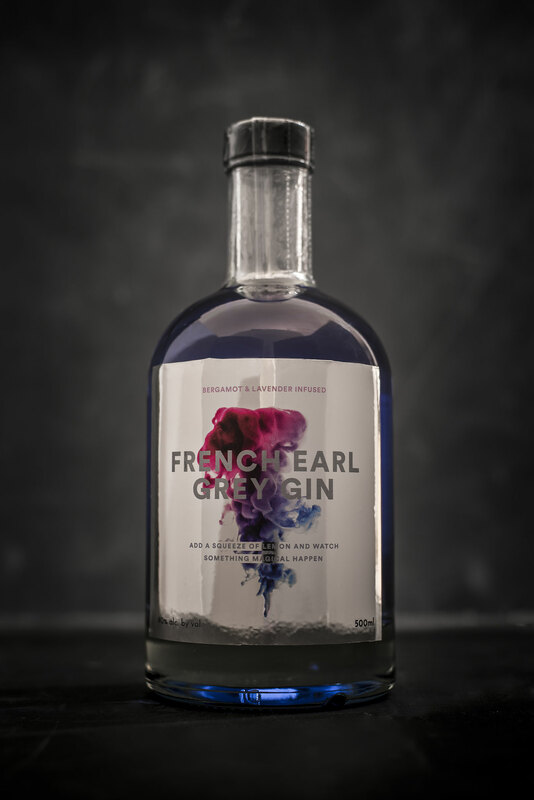 The HerCanberra team have taken multi-skilling to the next level and created the most incredible French Earl Grey Gin with the help of The Canberra Distillery and the Tea Garden. Infused with bergamont and lavender, this French Earl Grey Gin is delicate and fragrant. Just like its namesake, it is perfect for any time of day.